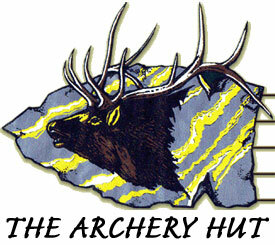 Sign up now for 4-H Archery which begins the middle of November (Exact date to follow) and is on Monday evenings. 4th Grade through High School students may register to shoot the State Mail-In Tournament. The price has not been determined yet this year. Birthday Parties (New for 2015) – $7 per person shooting – need at least 1 week’s notice.